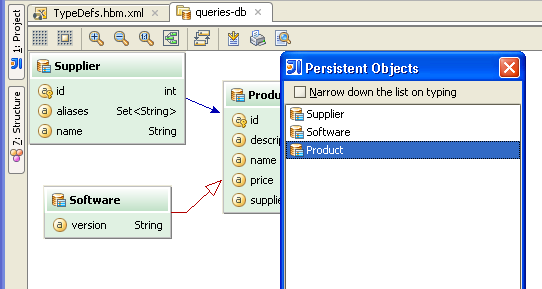 This entry was posted in Tips & Tricks and tagged ER-Diagram, Graphs, Hibernate, JPA, Navigation. Bookmark the permalink. please,I want the entity relationship diagram of blogger. ER DIAGRAM OF BLOG WITH MAPPING. it’s good thing that we can able to navigate within Hibernate ER diagram using file structure popup with IntelliJ idea. Need to get more details onto it. Does it support the version of 2017?